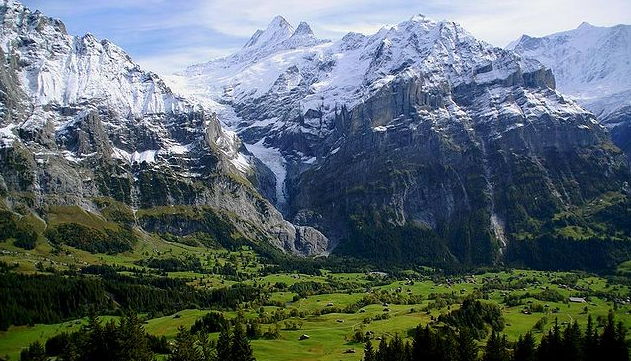 The Swiss Alps on their own are phenomenal, but add in zip lining? We're in! 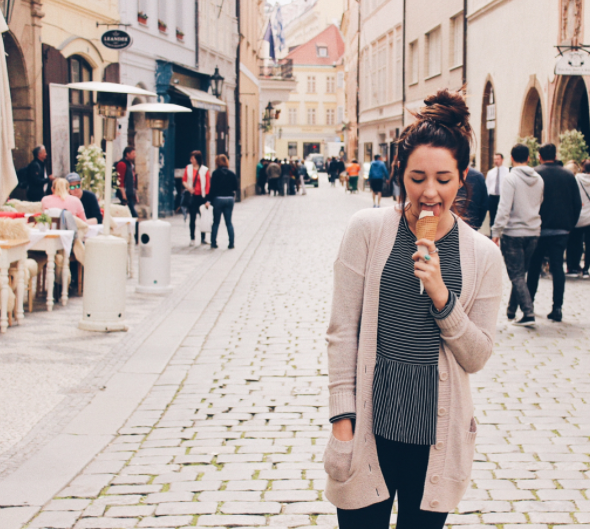 Want to spend a semester volunteering in Europe and seeing other amazing sights? Come start your application and snag a spot in our European countries. Why Do It In The Alps? First of all, you're in the Swiss Alps! As you are ziplining you will be able to soak in the gorgeous scenery around you. The views are unbeatable and you won't be able to see views like them anywhere else. Another cool thing about ziplining the Alps is that you can do it year round. The summer is a nice time because you have beautiful weather, blooming flowers all around you and mountain cows grazing in the extremely green fields. The winter is also amazing (just dress really warm!) — those snow covered mountains are incredible. This is a legit, big zipline. Not the kind your neighbor had in their backyard growing up. The zipline is more than 2,400 feet long and you will go up to 55 MPH while riding. There are 4 lines next to each other so you can go down at the same time as your friends, which makes it even better. Ziplining is a bit pricey and will cost you around $50 - so just plan ahead for that! Honestly compared to other parts of the world, that's a pretty good deal. Where In Switzerland Should I Head To? Grindelwald, Switzerland is where you will want to go! 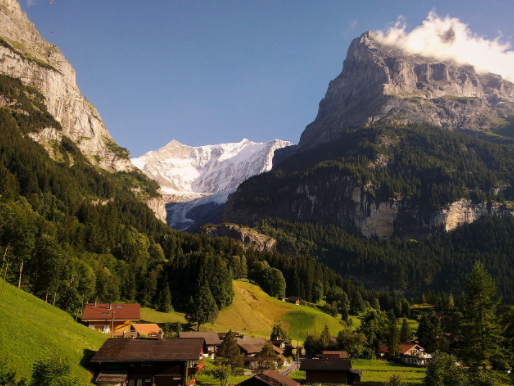 Grindelwald is 2 hours away from Zurich, Germany and just 30 minutes up the mountain from Interlaken, Switzerland (a famous town). If you want a bit more info and to see some pictures click here to check out their website and book your tickets. How would you like to spend a semester abroad in Lithuania , spend time volunteering in Ukraine or help children in a Romanian orphanage? 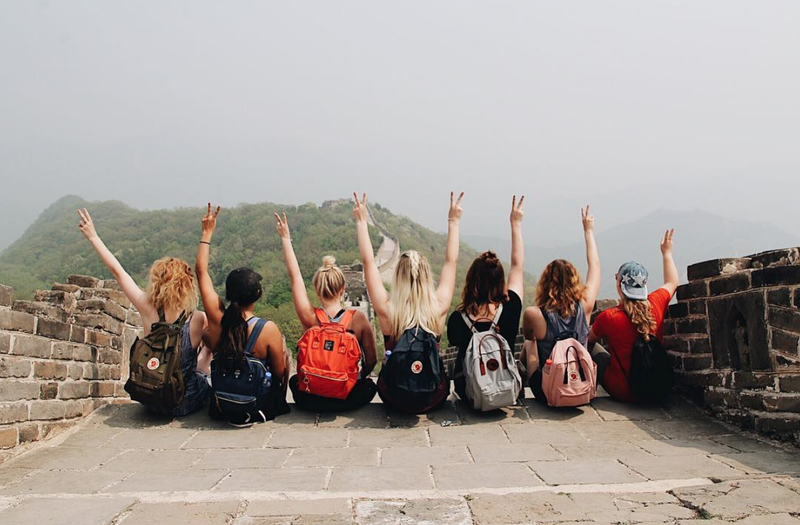 When you volunteer abroad with International Language Programs (ILP) you can do just that and more! Click the button below to learn more about ILP!